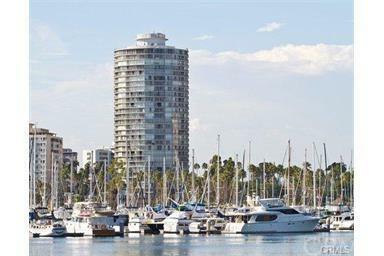 700 E Ocean Boulevard #2107, Long Beach, CA 90802 (#IV18223718) :: Ardent Real Estate Group, Inc.
Panoramic Ocean View 1BR at International Tower! 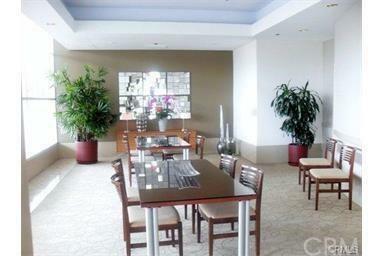 Enjoy Beautiful Ocean, Queen Mary, and Coastline Views from This High-Floor 1BR Condo. Watch the LA Grand Prix from your balcony. Features includes all white Appliances, Open Layout, Great Natural Light, Wraparound Deck, Carpet/tile floors, and Washer-Dryer in Unit. Iconic, Mid-Century Architecture. 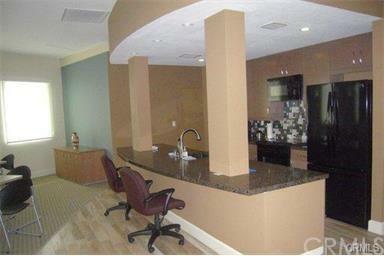 Amenities Include Pool/Spa Area, Club Room, Business Center, and Subterranean Parking. 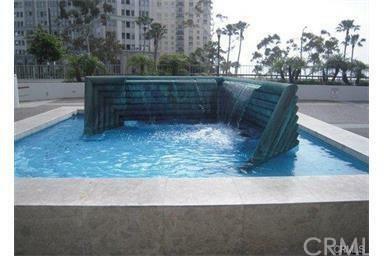 Close to Entertainment/Restaurants, the Ocean, The Pike, East Village Arts District, and Performing Arts Center. Walking Distance to the Supermarket and Public Transportation. Views, Views, Views!! Available Unfurnished for November 1 move in. 24 hour security. A must see and won't last..
Sold by A. Lee Holland of Esquirepropertymgmt.Com&Sales.